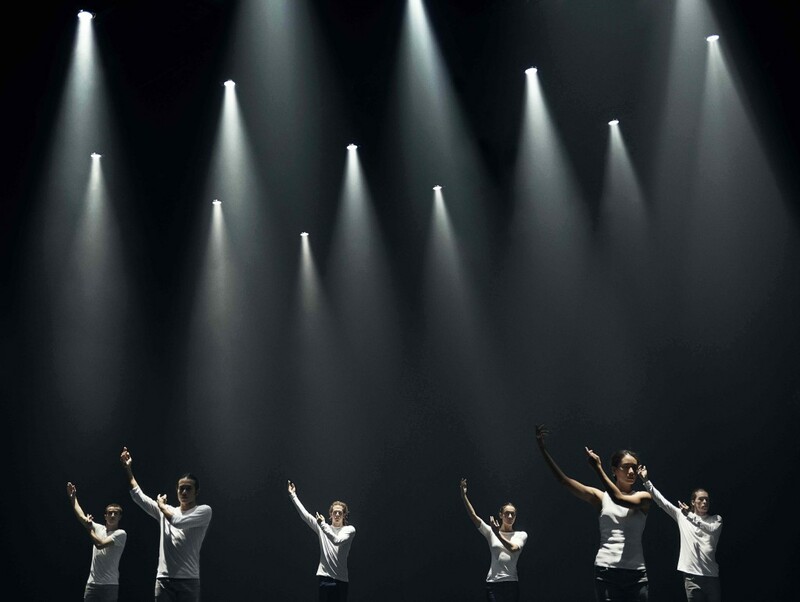 Acclaimed Hofesh Shechter has recently announced a four week tour, celebrating works old and new in four, very different venues. #HOFEST will see Shechter’s operatic directorial debut with a new production of Gluck’s Orphée et Eurydice at the Royal Opera House (14 Sep – 03 Oct), kicking off the tour. From 18 – 25 Sep Shechter’s new triple bill barbarians will hit the Sadler’s Wells stage in what is promising to be three wildly different takes on intimacy, passion and the banality of love. On 06 Feb Nick had the chance to catch the barbarians in love as part of The Associates at Sadler’s Wells. A sneak peak into one of the three pieces to expect in barbarians and Nick described the piece as a sextet of plainly clothed dancers who physicalise Shechter’s instantly recognisable movement vocabulary, decorating the strictly structured Baroque sound score. It certainly was a tasteful start to what could be in line to Shechter’s already established legacy. This will be the company’s biggest London season so far, hoping to challenge audience members’ view of contemporary dance and how they can engage with it in these four, distinct spaces. A highlight of the season is the return of Shechter’s critically acclaimed Political Mother: The Choreographer’s Cut (07 & 08 Oct) but this time in one of London’s leading music venues – O2 Academy, Brixton. Brimming with gritty and emotional complexity, this extraordinary work with 40 dancers and musicians will bring the atmosphere of a rock gig to contemporary dance, creating an experience like no other. 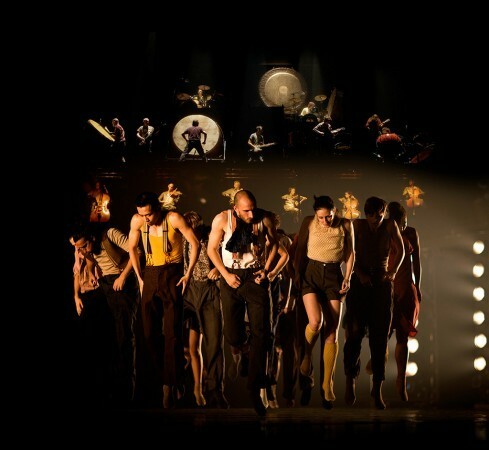 It is a privilege to welcome this show and Hofesh Shechter Company to O2 Academy Brixton. Whilst it’s different to our usual programming, this production perfectly unites contemporary dance with the soundtrack and atmosphere of a rock show; so joining these elements in a celebrated and iconic music venue is the perfect combination. Completing this Shechter fuelled spectacle is Shechter Junior, returning from their European tour with deGeneration (01 & 02 Oct) at Stratford Circus. These extraordinarily talented young dancers tackle two creations from Shechter’s canon, Cult (2004) and Fragments (2003), the works that introduced his cinematic, smoky brand of dance to the world with a bang. Completing the evening is the UK premiere of a piece adapted from an earlier work by Shechter, reworked especially for and inspired by the dancers of Shechter Junior. Shechter Junior also join the main company in Orphée et Eurydice an opportunity to see the 22 strong company performing together for the first time. The season will also be complimented by a number of workshops and interactive events across London, including an immersive podcast produced by Fuel and adapted for a live experience. A full list of additional events will be announced in the coming months.